Home Fashion and Lifestyle Hot! 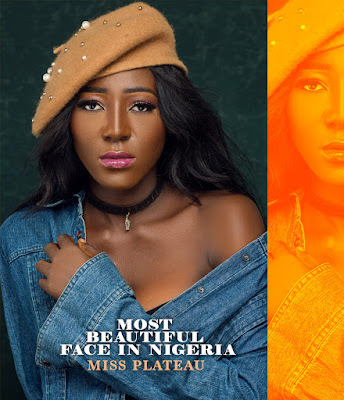 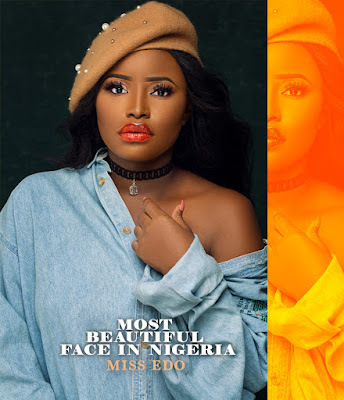 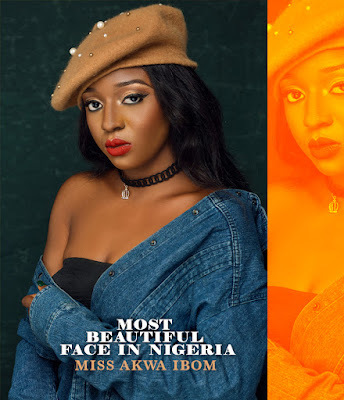 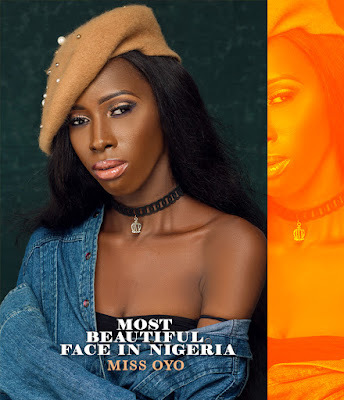 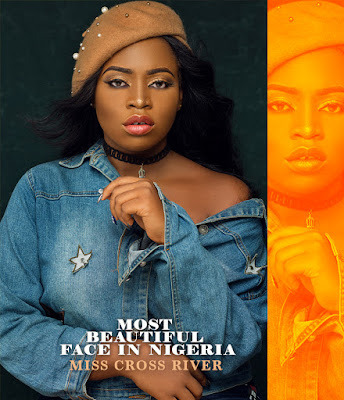 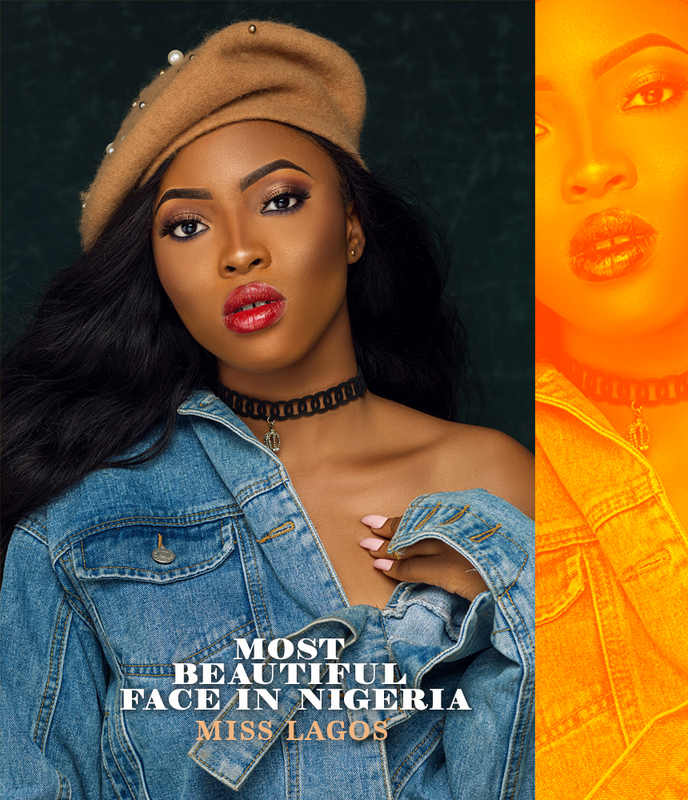 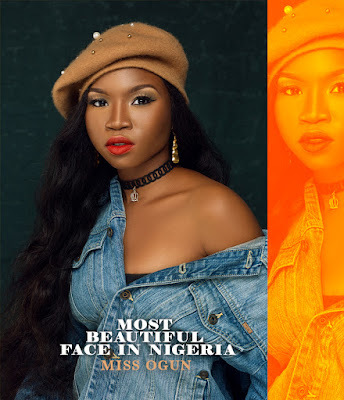 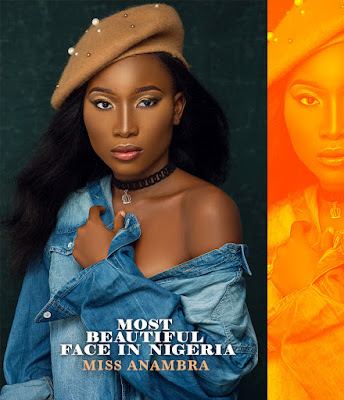 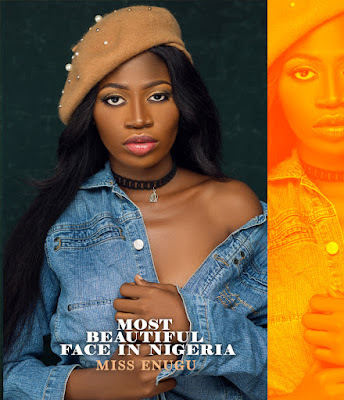 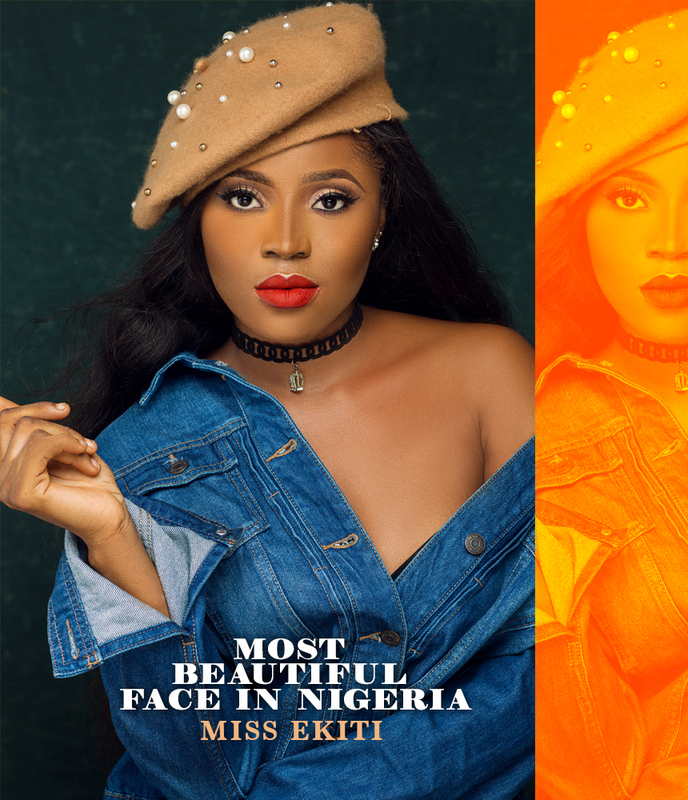 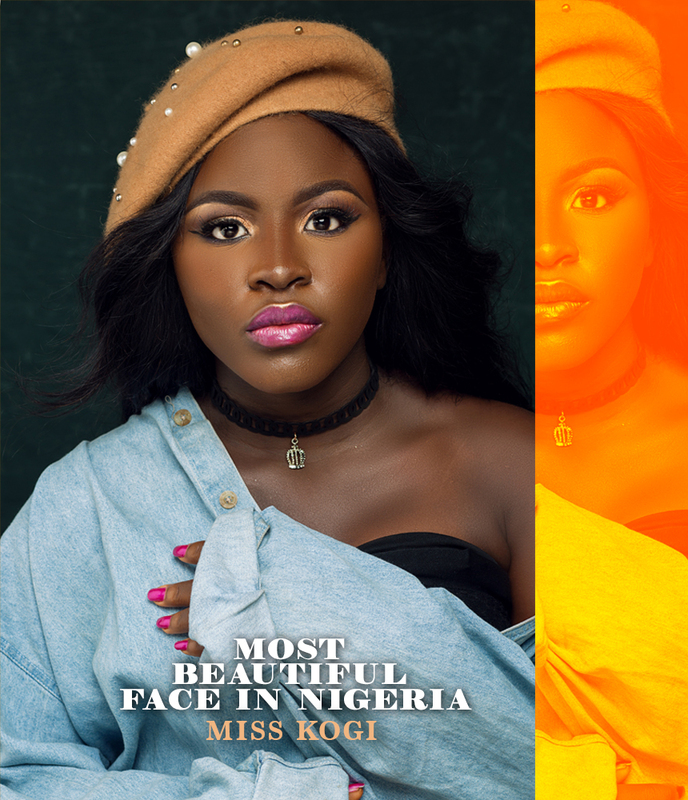 See Camp Photos of Most Beautiful Face in Nigeria 2018 finalist! Hot! See Camp Photos of Most Beautiful Face in Nigeria 2018 finalist! 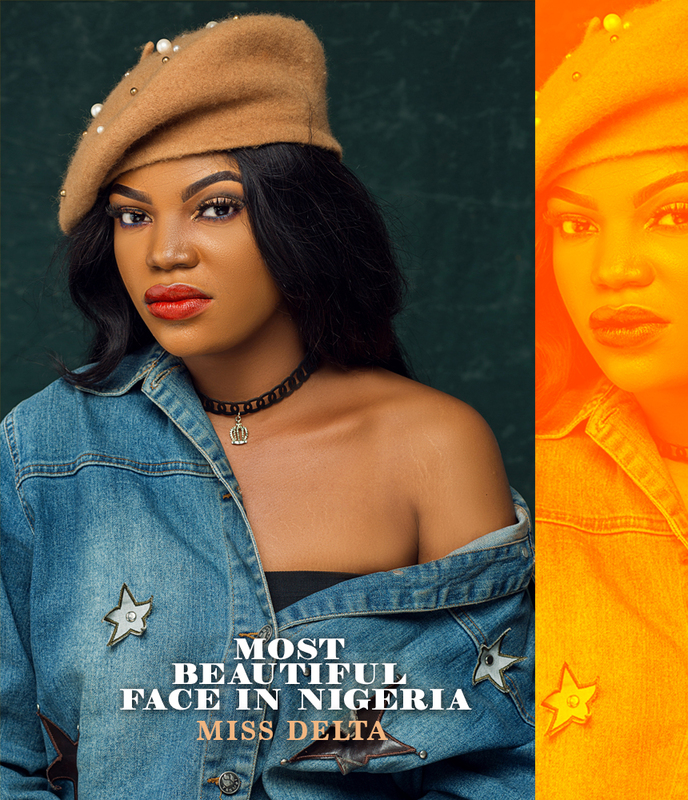 It's the final stage already and here are camp photos of finalist for Most Beautiful Face In Nigeria 2018 , Season 5. 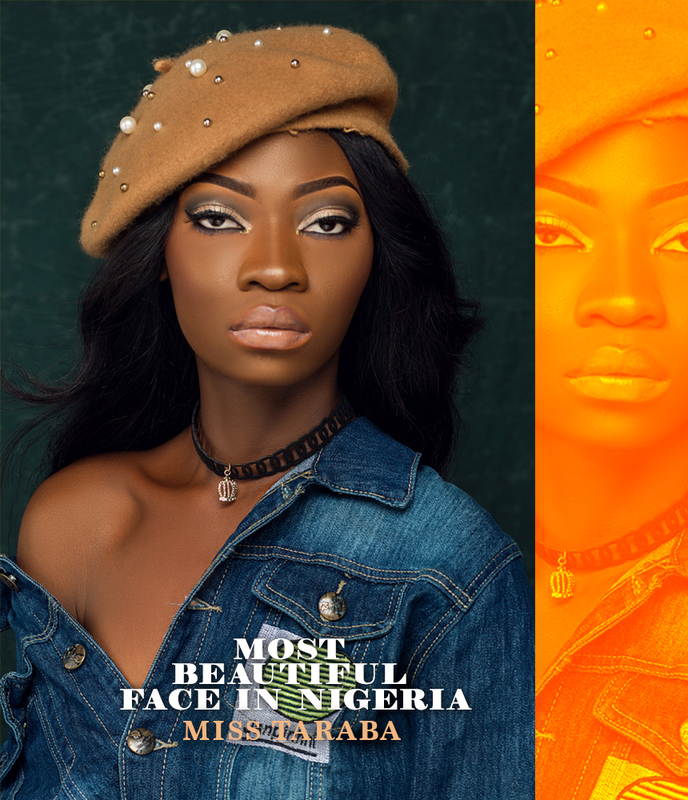 Having been in camp for 8 days, the grand finale comes up on Sunday, June 10th. VENUE = Bespoke Event Centre, 4th Round about Lekki Lagos, Nigeria. 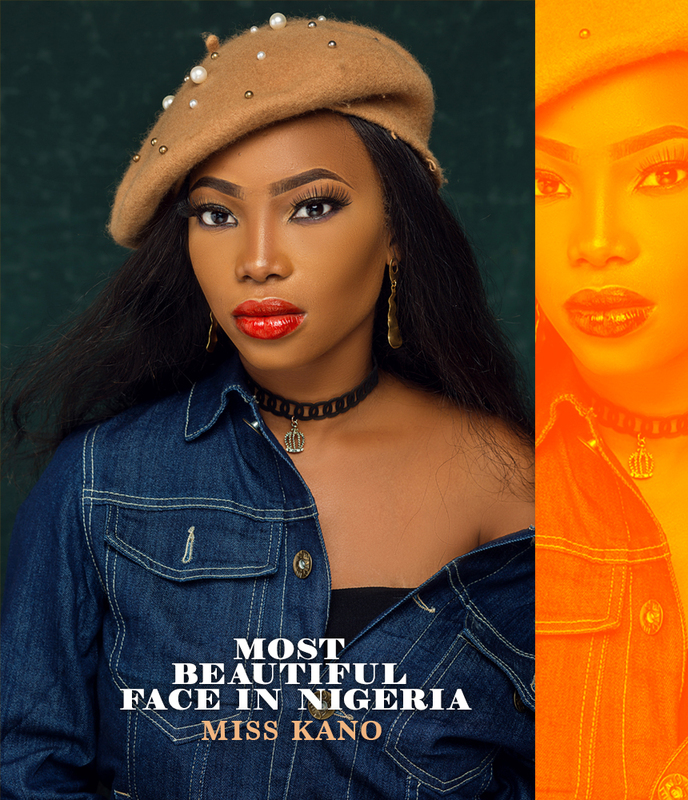 TIME = 6pm Red Carpet. @zanzyentertainment on IG for details .